I hope you had a lovely time so far over this winter season. 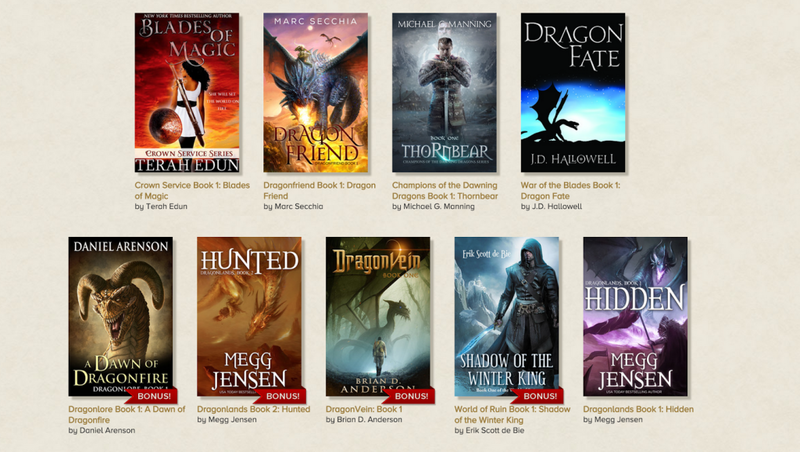 Just a brief note that my next boxed set is now live on pre-order! 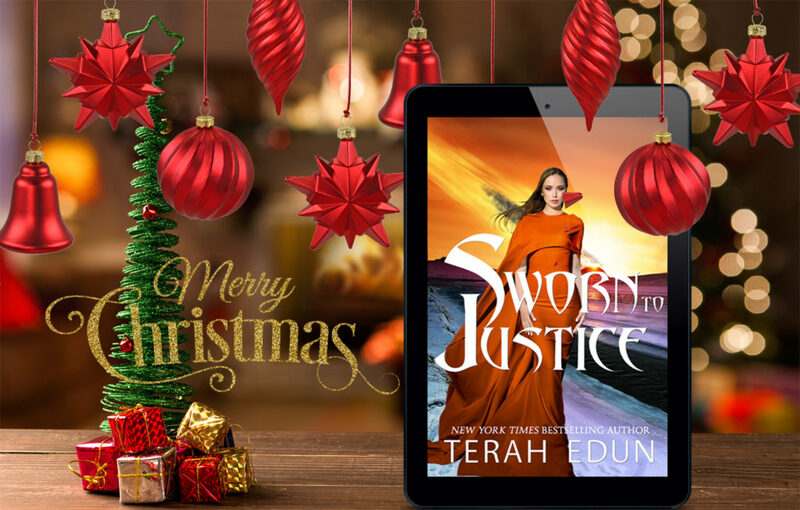 If you’ve been dying to read the next chapters in the Courtlight saga and haven’t read Sworn To Quell: Courtlight #10, Sworn To Restoration: Courtlight #11, and Sworn To Justice: Courtlight #12 this is the perfect set for you! This set highlights the complex changes in the relationship between the three members of the triumvirate, forces them to a reckoning about not only what it means to love one but to love enough to be a unified front, and throws an empire in turmoil, a regicide, a deity bent of destruction, oh and couple of angry mobs. One thing I love about Thanar, Sebastian, and Ciardis is that even through personal conflict eventually they always realize that the needs of the bondmates come before the needs of the individual. 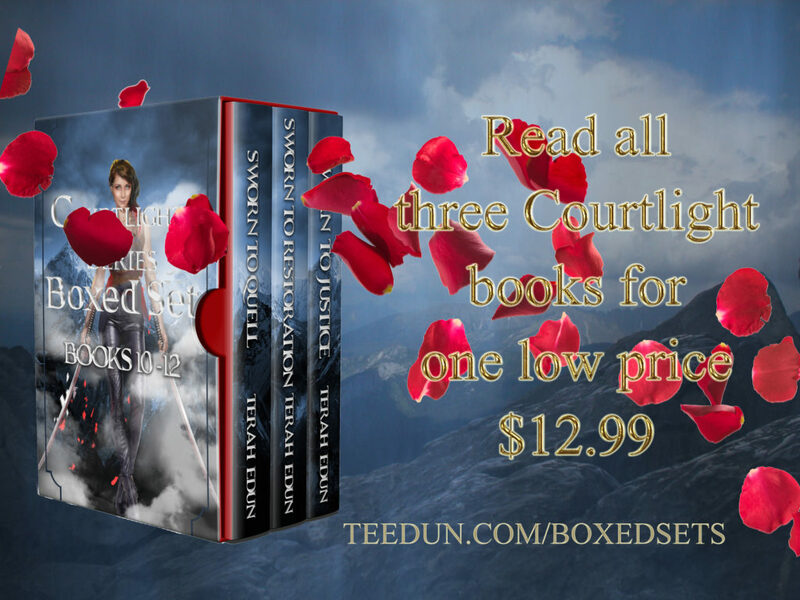 The Courtlight Series Boxed Set (Books 10-12) is all about the growth and divisions of the triumvirate so that nothing will stand between them. 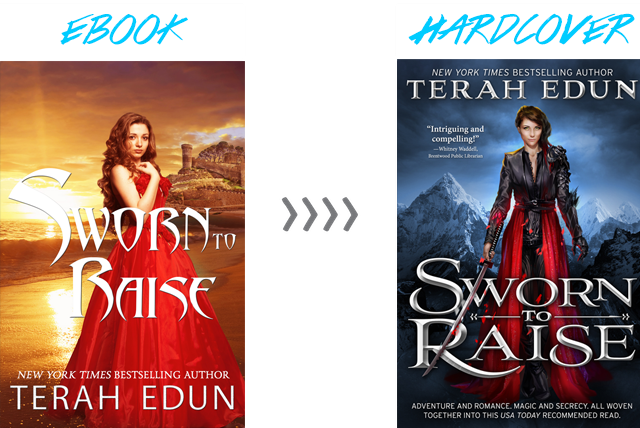 12 Books, 1 Romance, 15 Dozen Adventures and Ciardis, Sebastian, and Thanar are continuing on strong! I hope you’re ready for the next in the Courtlight series because its here today! Merry Christmas one-and-all! My present from me to you is here: a brand-new novel in the Courtlight series launches today! 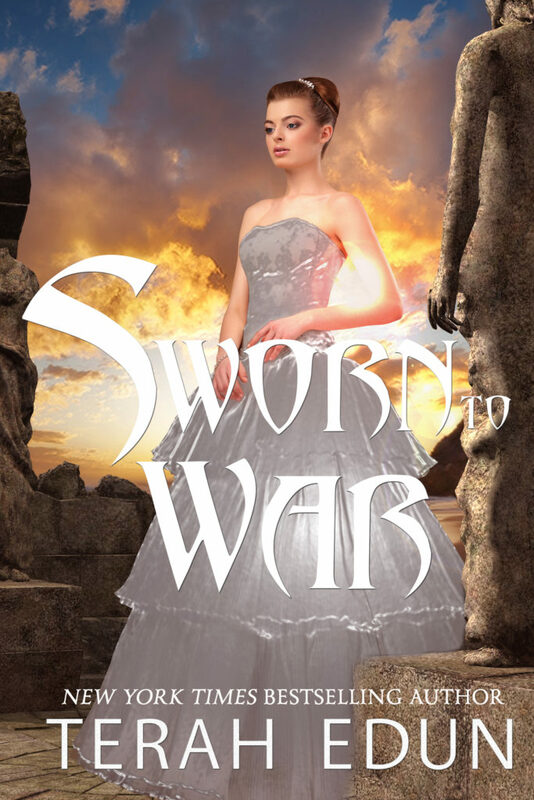 Ciardis Weathervane has come to face what she always thought was a myth. A legend. A goddess bent on destruction. But it turns out that while the goddess wants to kill all those she loves and cares for, at least her motivations are pure. Ciardis quickly learns however that the Emperor’s conclave don’t hold to that same ethos. 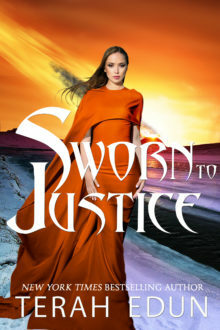 While Ciardis is destined to defeat Amani, she must first navigate the perils of an entrenched court balking against interlopers challenging their very existence. The conclave will they take things further than could ever be imagined, forcing the daemoni prince, the Emperor of Algardis, and the Lady Companion to renegotiate the building blocks of their alliance. Ciardis once thought she had everything in the world – two individuals who loved her, a home in a palace, and power unlike any other. But as she learns – nothing is permanent and everything is up for grabs. 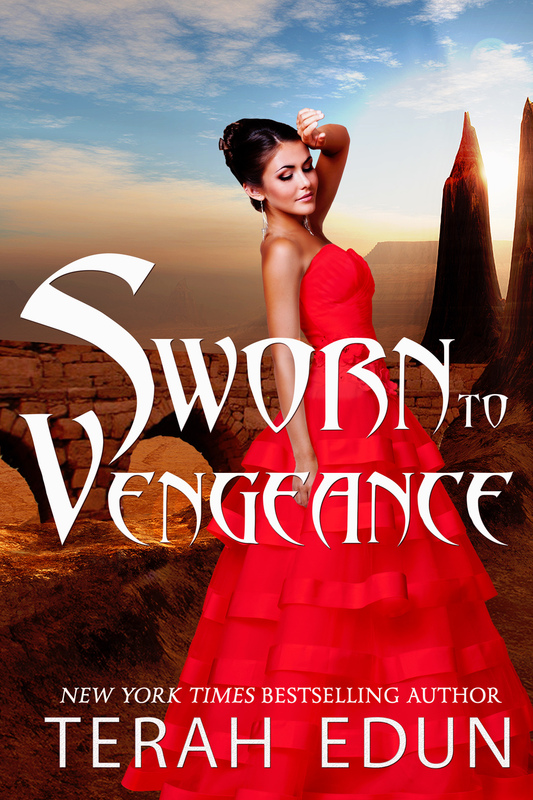 As Ciardis finds herself surrounded by traitors direct from the Imperial Court themselves, she has to wonder-if she’s fighting to save the empire, who is fighting to save her? Enjoy Sworn To Justice: Courtlight #12 today on all retailers and remember that the series continues in Sworn To Victory: Courtlight #13! 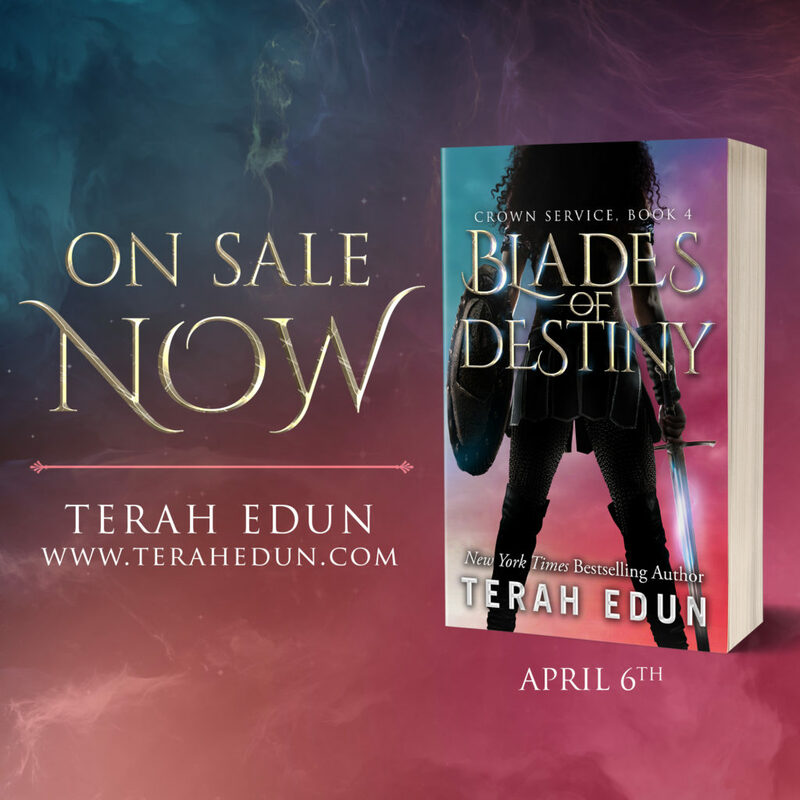 Blades Of Destiny is Available Now! 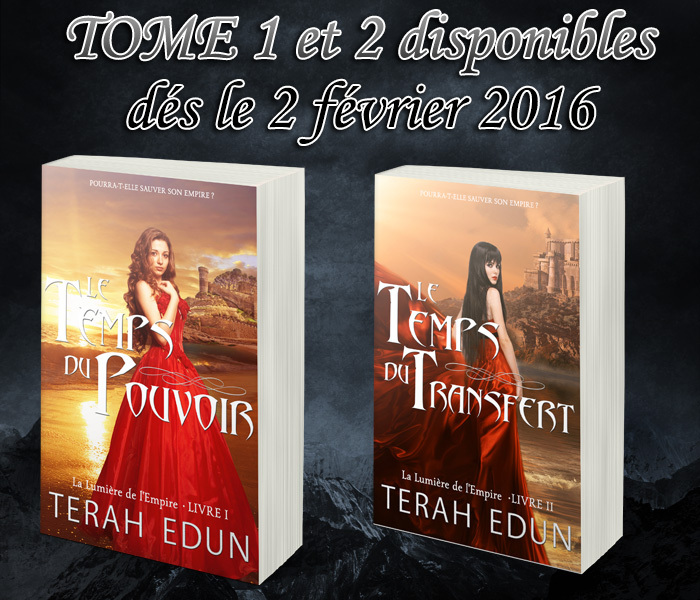 It’s release day! Blades Of Destiny: Crown Service #4 is now live across all retailers! Grab the latest book in the Sara Fairchild series and meet the mysterious Kade who is fighting against everything she stands for. Sara Fairchild was sure of two things when she killed that Kade invasion leader. The first? That it was a righteous kill. The second? That she would always be haunted by it. Now she’s shouldering the responsibilities of being a leader, not a follower, in the imperial armed forces while trying to figure out exactly what the Empress’s Representative has planned for her. Whatever the blood of the crown wants, Sara knows that she will suffer for it. 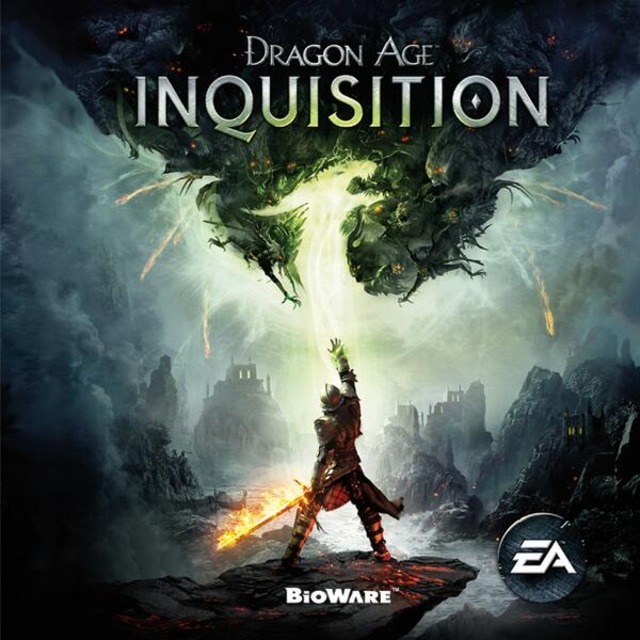 As she launches a mission to re-capture Nissa Sardonien, Sara finds out that she’s not the only one playing a cat-and-mouse game. Apparently the Kades have been keeping a closer eye on her than even she knew, and when Sara meets Gabriel—their enigmatic leader with amethyst eyes—all bets are off. 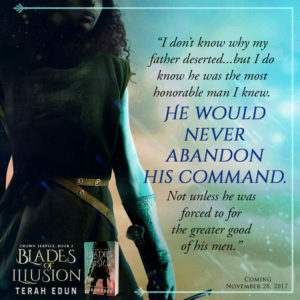 With delight I can finally write these words – BLADES OF ILLUSION IS LIVE! I’ve been waiting since October 2014 to come back with a new, fresh saga for Sara Fairchild’s life. Happy to say that this winter of writing has been a success and she is now on the page for you to read with more blood, more battles, and more fight in her than ever. If you are NEW to the Crown Service series, well you’re in for a treat. 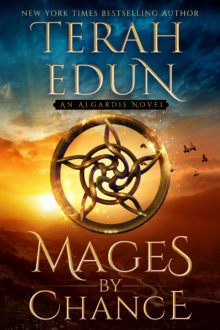 These books are set in the same Algardis Universe as Sworn To Raise but take place 300 years in the past, when the entire empire was torn apart by a war between mages and the crown. 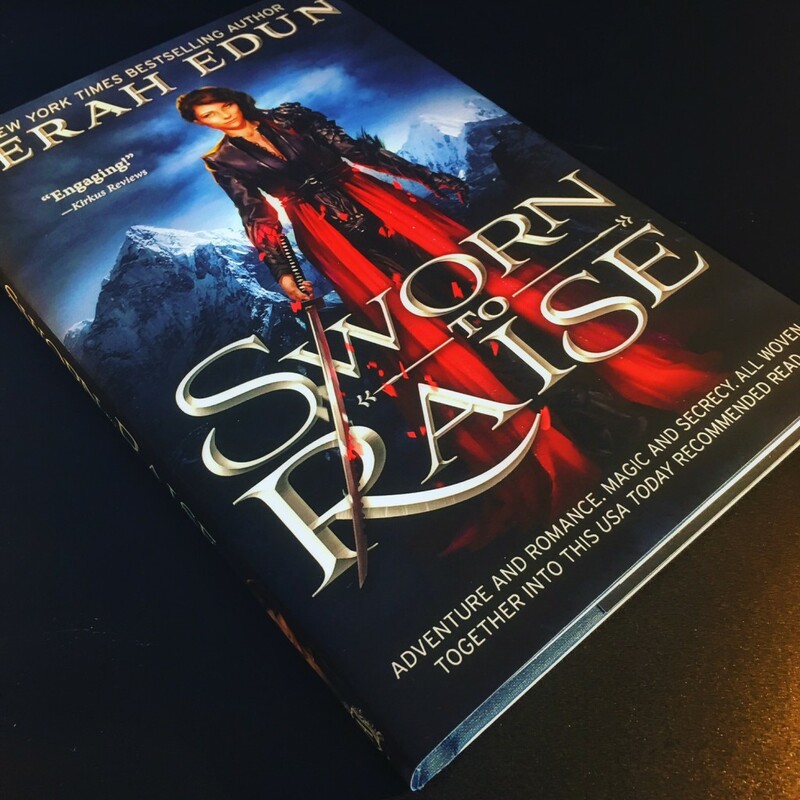 In this epic adventure, Sara Fairchild is fighting to clear her father’s name of treason and struggling to do her duty by her empire. She believes in loyalty to her family and to her empire, but when those loyalties are conflicting – which will rise above all? I hope you enjoy this new chapter in the Crown Service saga and to the readers who’ve contacted me eager to be the first to jump back into Sara’s world I hear you. As this is a re-launch of the second book in the Crown Service series, I know there are questions. First all, Blades of Magic: Crown Service #1 has gotten new cover art but the content of the book has not changed. 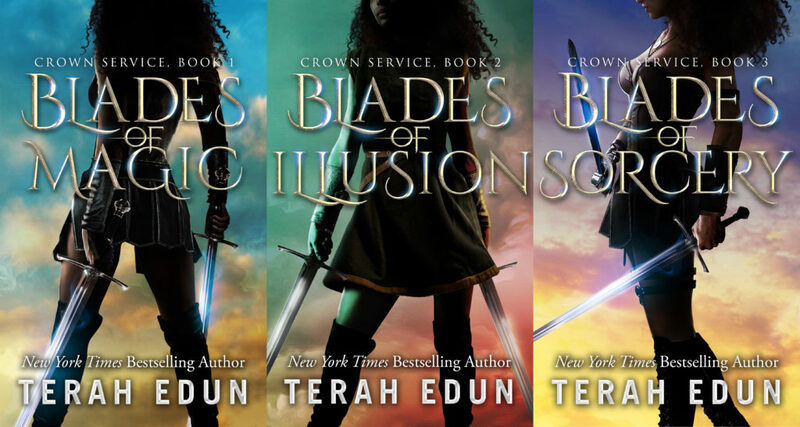 However Blades of Illusion: Crown Service #2 has been completely re-written with new content, new characters, new destinations, and new cover art. You won’t be able to update the original version of Book 2, so you can choose to delete it or hold on it to but the new version is a completely re-written book which took months to write. Before you click that buy button, I want you to read what I have in store for you. Here are the FIRST FIVE CHAPTERS of the brand-new Blades of Illusion: Crown Service #2. To receive your new book you will go as normally to Amazon, iBooks, Google Play, Barnes & Noble, and Kobo. 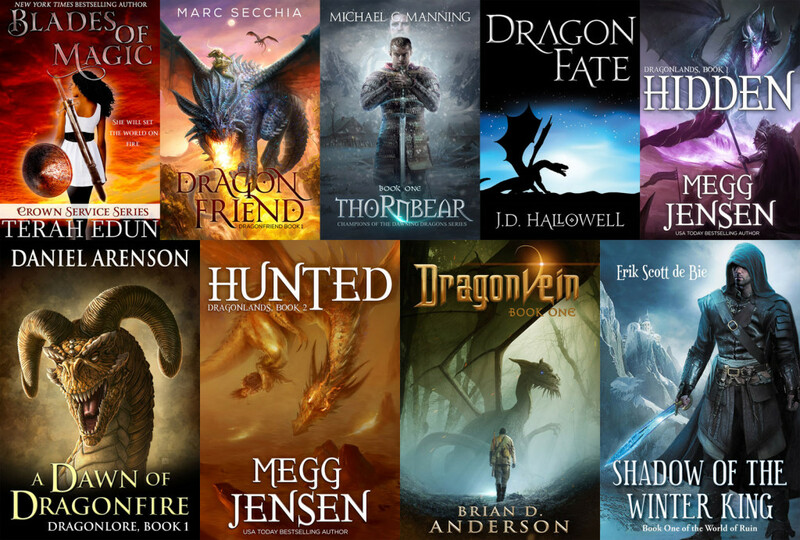 As an incentive the book will be the same price as Blades of Magic, $2.99 (or the international equivalent), through December 2017. If you have any questions, reach out to Rachel Westra @ assistant@terahedun.com. Sworn To Restoration: Courtlight #11 is HERE! 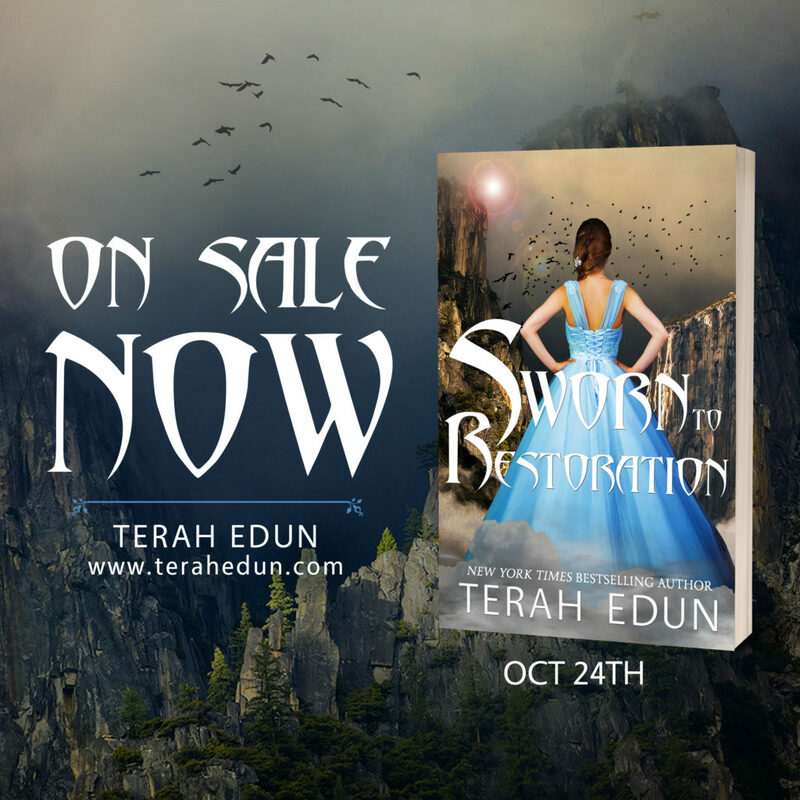 I’ve been excited all fall to get this new book out to you and am happy to say that Sworn To Restoration: Courtlight #11 is LIVE on all retailers right now. If you’d like to read the first chapter for FREE check out this link. And if you do read and love the book or the Courtlight series, it would mean so much if you left a review on your favorite retailer! 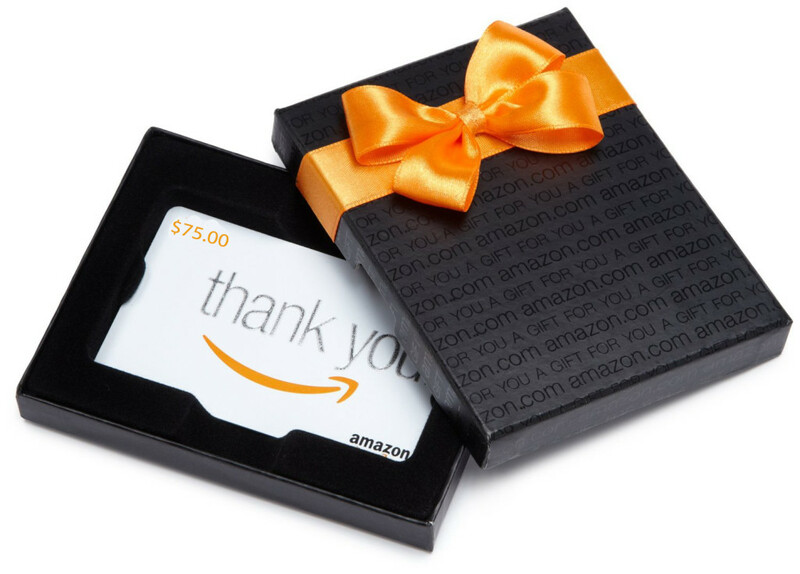 We’re hosting an amazing giveaway just for those reviewers but you have to get it in before Nov. 3rd! Good luck and enjoy the latest and greatest in the Courtlight series! If you’d like to chat about the series, join us on Facebook, Twitter, or Instagram and let us know your favorite lines!